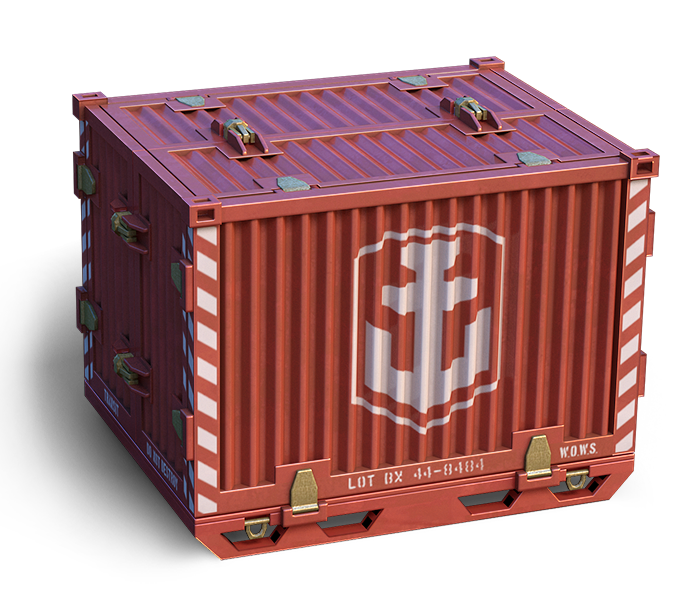 Have you heard other Captains talking about mysterious purple containers appearing in their Port? 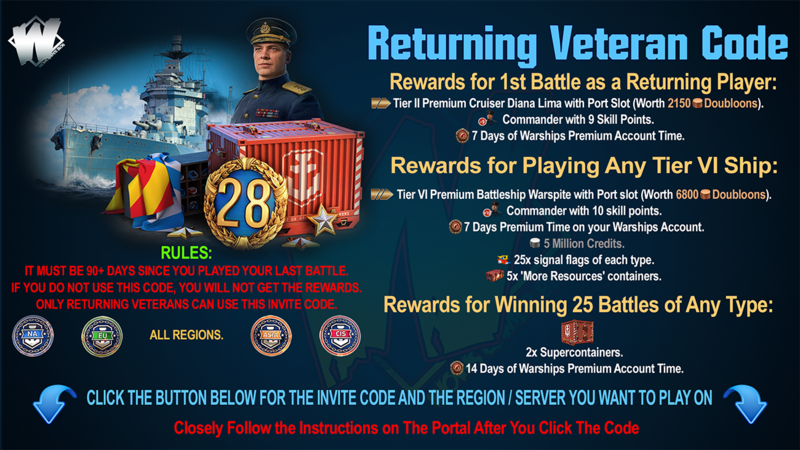 Do you like the idea of getting rewards for sitting on your couch and watching World of Warships? Lost your towel? Don’t Panic! We’re here to clear these things up for you! What are Twitch Drops and how are they changing? 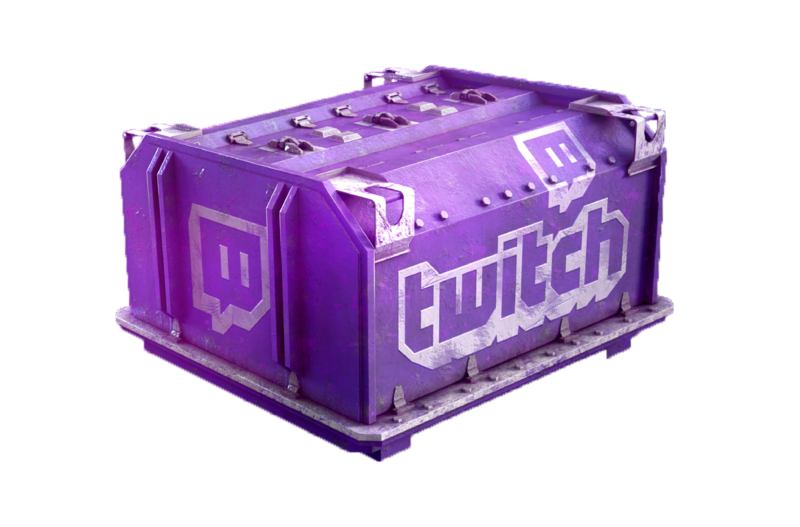 We launched our first ever Twitch Drops campaign a while ago, rewarding you with special containers for watching us or other streamers play World of Warships on Twitch. 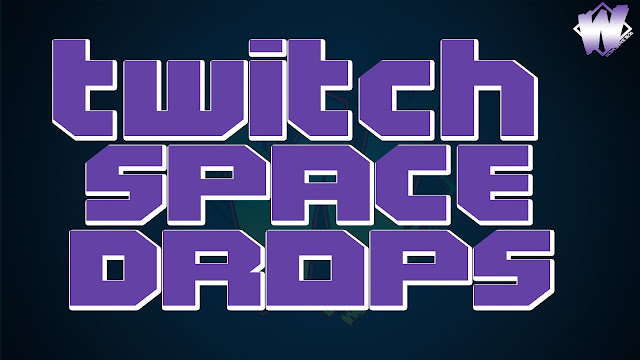 We’ve received a great deal of good feedback from you about this and will be expanding on the concept this April with… SPACE DROPS! 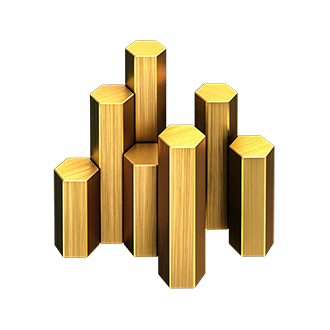 Regular drops – you’ll probably get a few of these! Epic drop – not infinitely improbable, but definitely rare! Make sure your Wargaming.net Account is linked to your Twitch account! Click your area region/server button below. 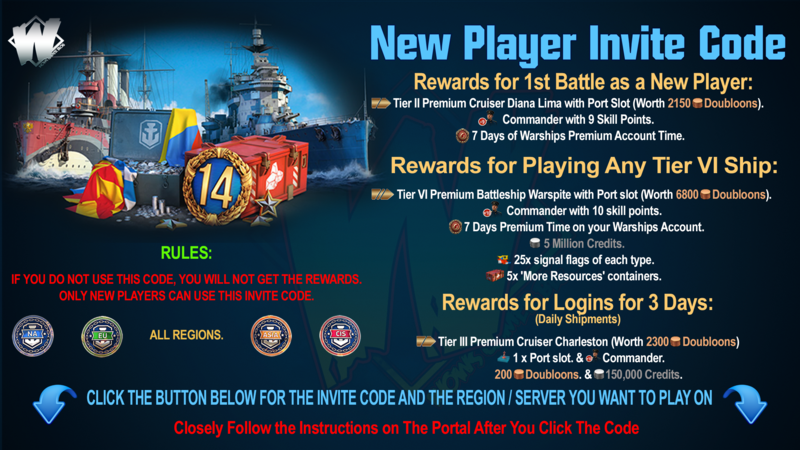 Watch any World of Warships stream on Twitch during the period stated above! The more you watch, the more chances you have to win! 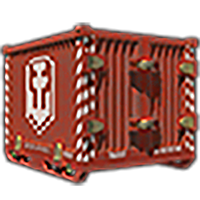 You also have a slim chance of a Supercontainer via a Super Space Drop! Space Extravaganza - Let's Dance!